I’m not an aviation enthusiast by any means but I do find aviation intriguing. I was curious to learn more about the history and mechanics. I was completely blown away and stayed here for good 6 hours! Time just flew by! 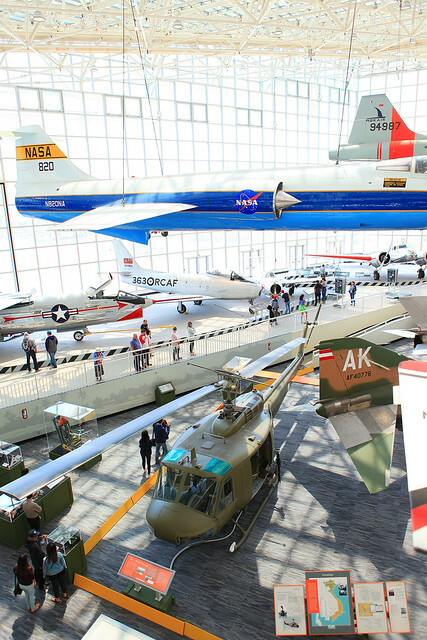 The museum covers a lot: History of the planes itself, Boeing, Military Aircraft and the Space era too (which was an added bonus)! Boeing, the world's largest builder of aircraft, was founded in Seattle in 1916. 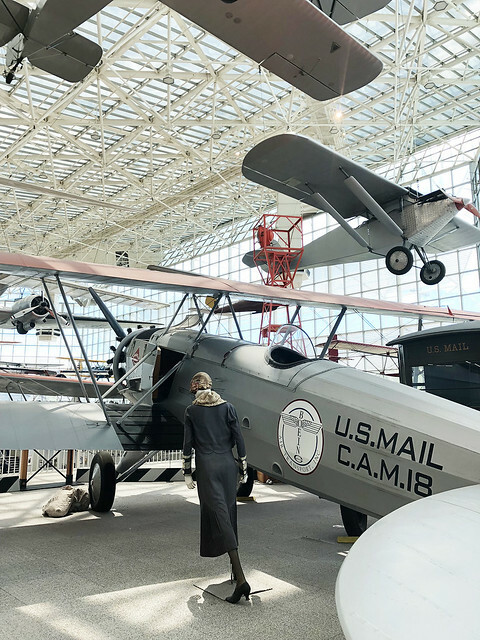 This facility at Boeing Field, close to Sea-Tac airport, houses one of the city's best museums, and it's especially fun for kids, who can climb in many of the aircraft and pretend to fly, make flight-related crafts, or attend special programs. 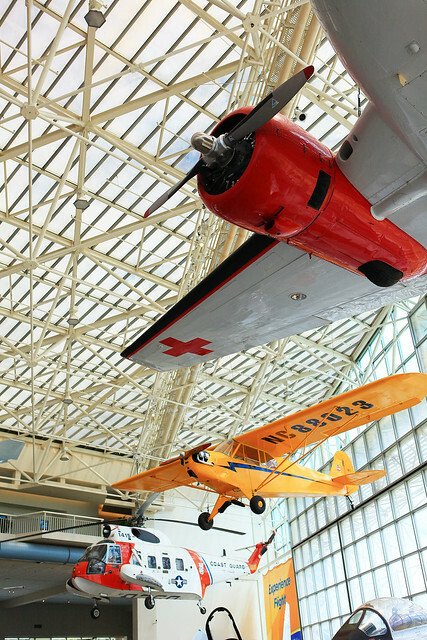 The Red Barn, Boeing's original airplane factory, houses an exhibit on the history of flight. 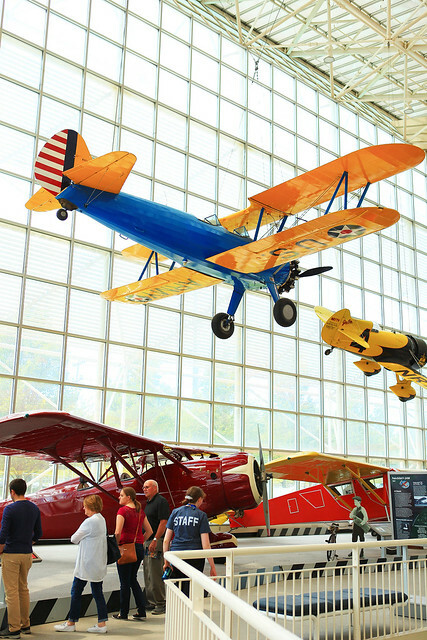 The Great Gallery, a dramatic structure designed by Ibsen Nelson, contains more than three dozen vintage airplanes. 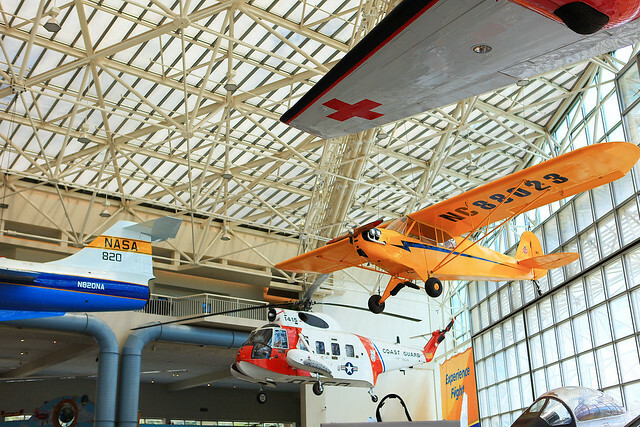 The Personal Courage Wing showcases World War I and World War II fighter planes, and the Charles Simonyi Space Gallery is home to the NASA Full Fuselage Space Shuttle Trainer. -You can easily spend an entire day here reading all the information. They also have different tour you can take at different times. - You can grab a meal at the on-site restaurant. 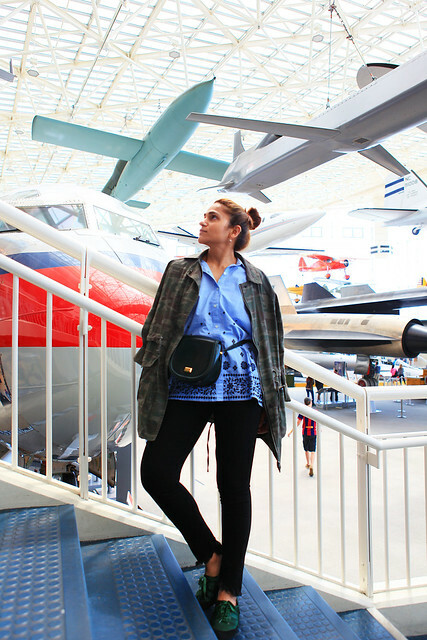 -The museum is en route to the airport, so choose your arrival or departing day to make the trek to the museum (saving you some cab fare along the way). Wow this museum is so cool! This is something my husband would like to go to. I love the look of the vintage planes! I've never visited, but this looks amazing - my son would love it! 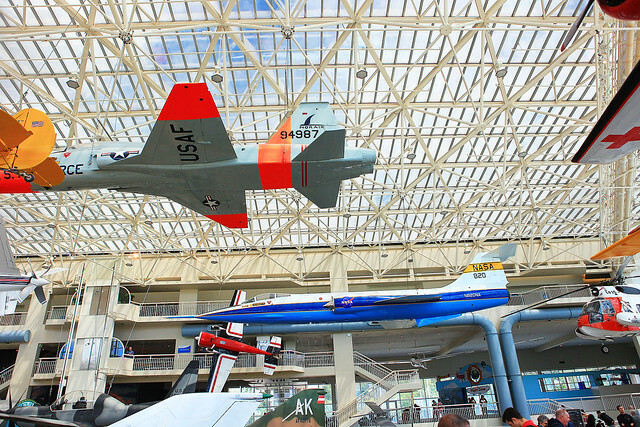 The museum of flight sounds really cool! We wanted to visit when we were in Seattle but never made it down there. It look like so much fun! Love this recap. This looks so amazing!! My kids would love to visit, definitely have to go someday! 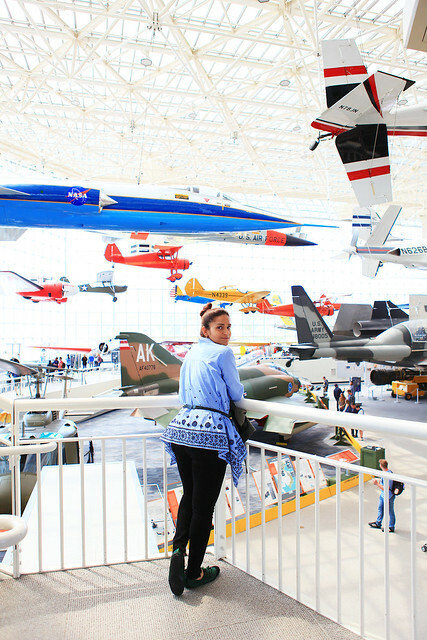 We love the museum of flight in Seattle! There's so much to see and great displays of history. And many things for kids to explore too! Wow this museum sounds awesome! I didnt know Boeing was founded in Seattle. That definitely seems like a cool museum to check out! Great photo location! So many colors. 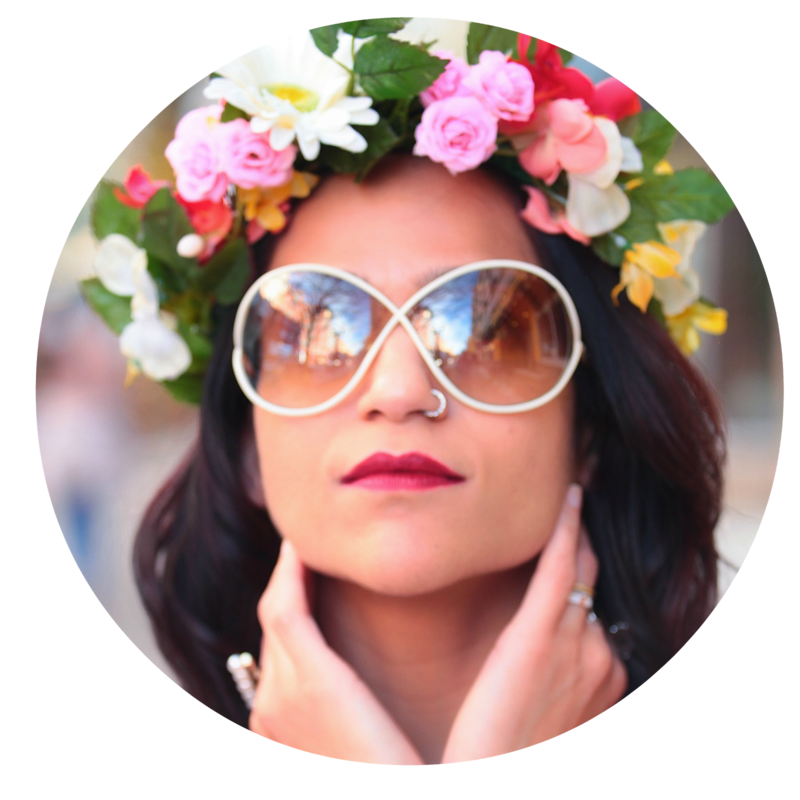 Your outfit is perfect for this day, too! ON. POINT. This museum sounds so fun! I know my husband and I would both enjoy this... and that's always a win win! This museum sounds similar to the Smithsonian in DC! 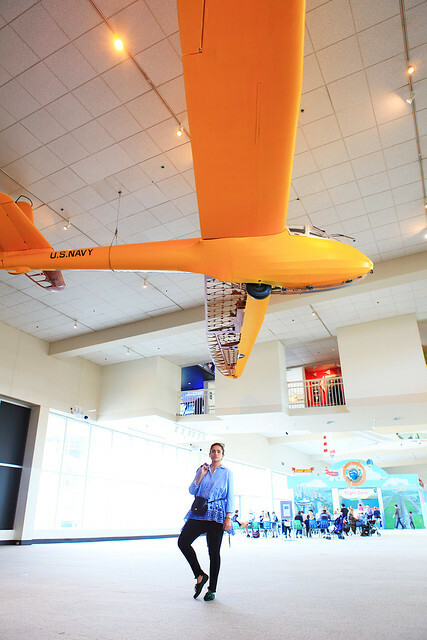 I love learning about how the mechanics of the planes worked and how everything has evolved! This looks like fun! I'd love to visit this someday! I'm always fascinated by this as well! I got to go to a really cool museum like this in Manchester. Wow! 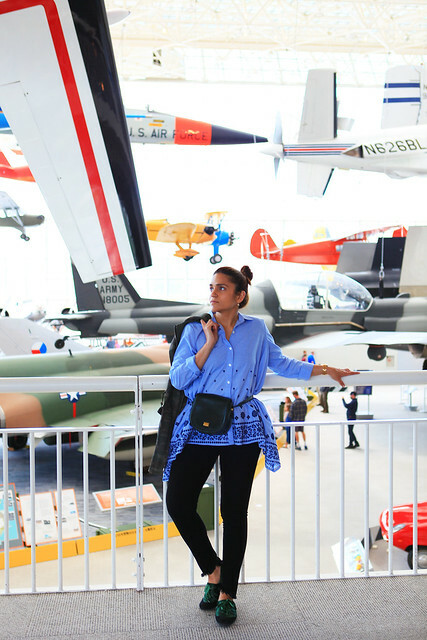 So cool, my grandfather would have loved that museum! I wonder if he's actually gone to it. What a wonderful experience you had! Killer shots! Cool. 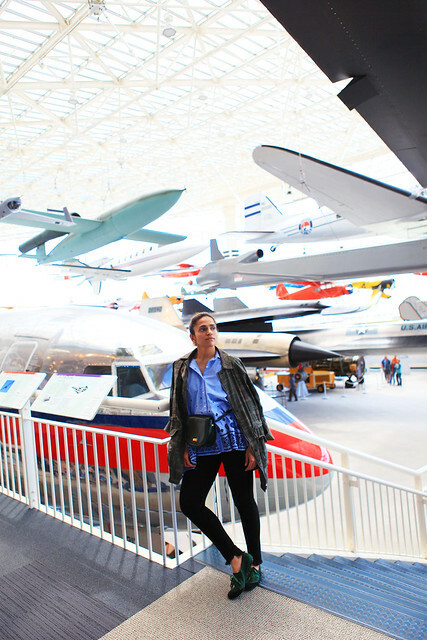 I've been to a few aviation museums. 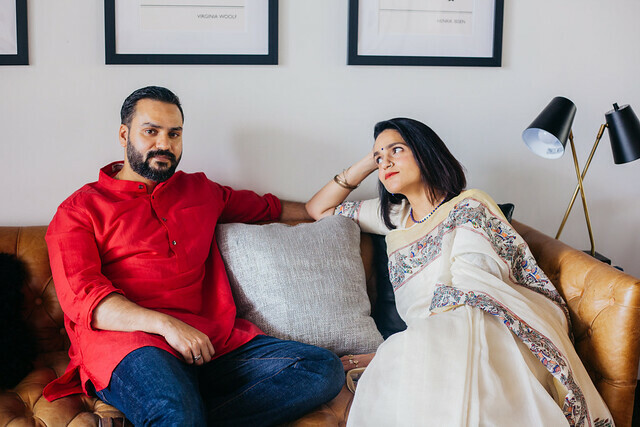 The best time I had was when a friend, who's a commercial pilot, joined me and gave me an entertaining explanation of aviation facts and history. My own personal tour-guide! He's offering to give me a free ride in the personal jet he flies (for rich clients) and I'll do that soon.